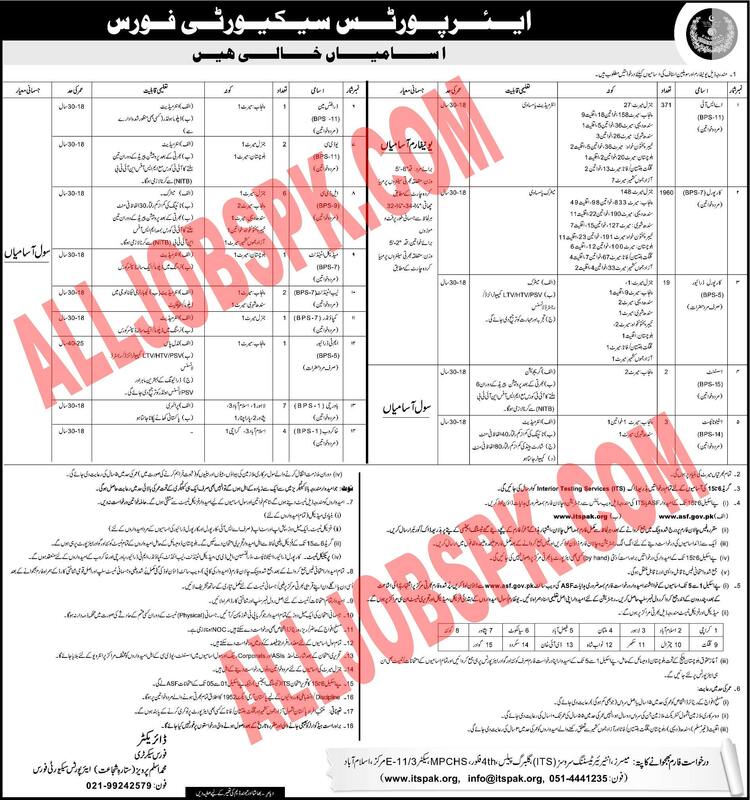 A New Jobs alert from Airport Security Force (ASF Jobs 2019) are available for the following positions given below as per the ASF Jobs 2019 Advertisement & applicaton form download. 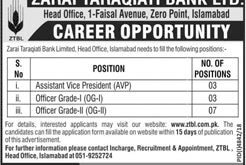 Applicants may download an application form from the www.alljobspk.com or from ASF Official website www.asf.gov.pk or it can also obtain from the relevant recruitment center available in different cities of Pakistan. Duly filled application form along with attested copies of educational certificate, experience certificate, driving license, CNIC, domicile and recent photographs should reach the following address given below. The last date for submission of application is 29 April 2019.